Today we saw our gym filled with hundreds of children from over 10 different schools taking part in the annual Key Steps competition. 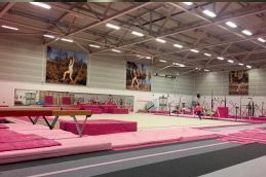 We had a record number of children competing on both the vault and floor, displaying well learnt set routines to our team of judges with all children in each separate year group showing the exact same floor sequence and vault. It was an exciting day with lots of encouragement and cheering from all schools as everyone battled it out to see who would be crowned the key steps champions. We had 3 separate categories up for grabs: lower key stage 2, upper key stage 2, and for the more experienced gymnasts we had our 'open age' category. 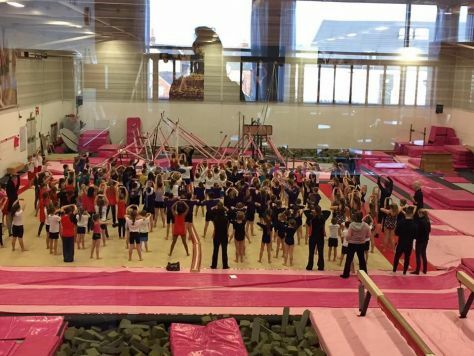 Huge congratulations to our winning schools and gymnasts!